I got a nice and tight mash up between Fake Blood's "I Think I Like It" and Richard Vision's "I Like That" from San Diego based DJ/Producer Coda Collins. It's simple, tastayyy and definitely ready for the floor. Here's another track that I've been getting down too. 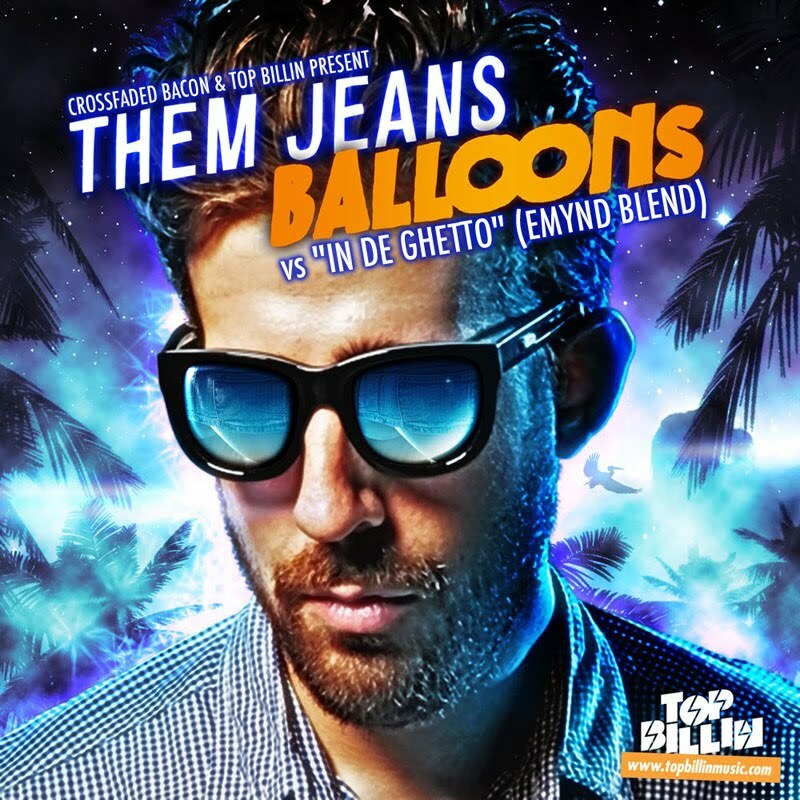 It's a house and tribed out Emynd blend of Them Jean's "Balloons" and Bad Yard Club's "In De Ghetto". Check it and enjoy your weekend!!! I think I like it like it.